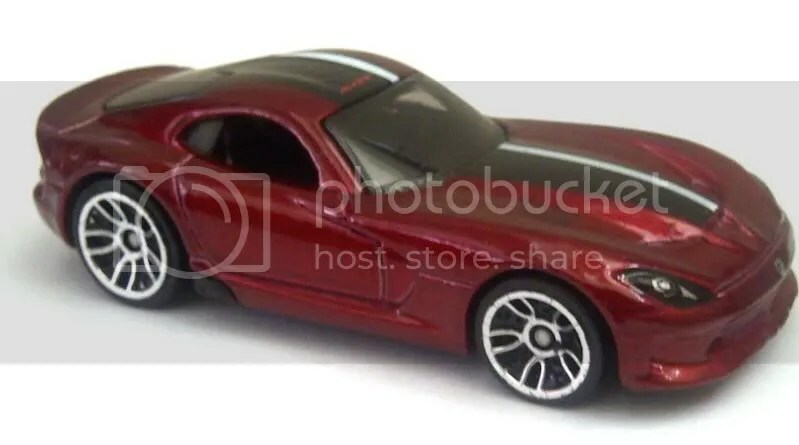 There have been some questions about the NY Auto Show Viper, and how I know it is different from the mainline release we will see in the basic range soon. 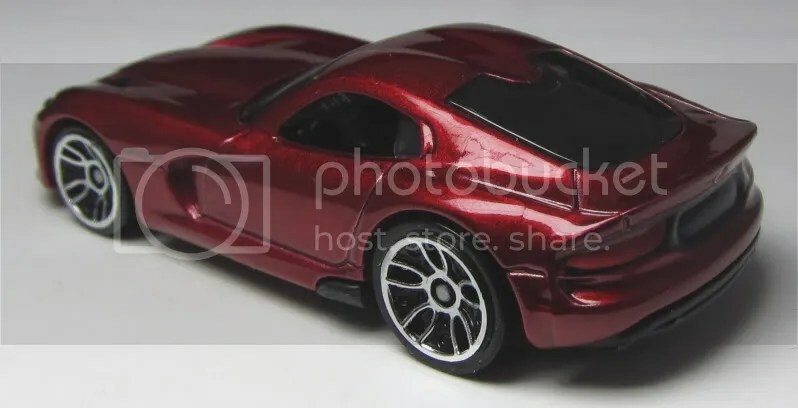 The color appears to be the same, as are the wheels. But note the stripes and hood detailing on the leaked photo, as well as the lack of an SRT badge on the side. It is also hard to tell, but the NY model has the hood intakes printed black, and rear detailing. The leaked photo does not show it, but there is no detailing on the rear. Well, you might wonder if the leaked photo is of a model that was later scrapped. That is where reason #2 comes in. Previous Post The Lamley Group is on Facebook and twitter! !